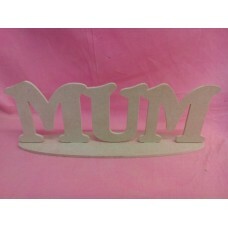 4mm Thick MDF Freestanding Mum Plaque, comes in two parts just slot together. 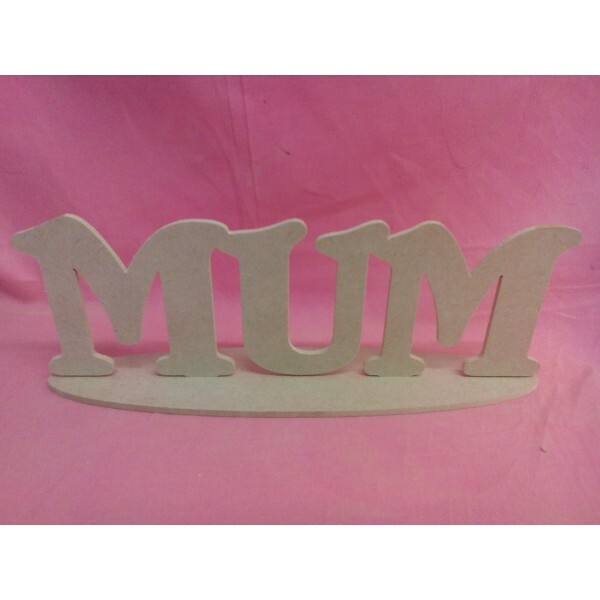 280mm long across the base. Contact us for other items .